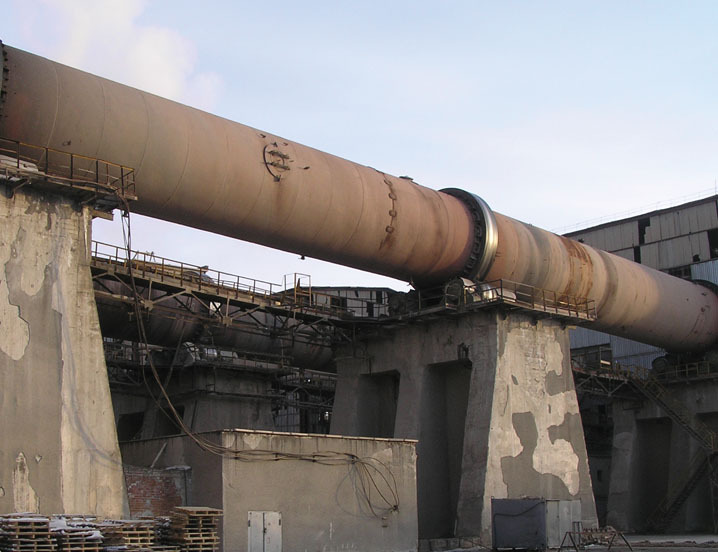 After cement is dried by being put through a rotary kiln and converted to clinker, it needs to be cooled. Cooling tunnels are used to reduce the temperature of the clinker from over 2000°F to a workable 200°F. These tunnels typically use forced draft fans to push the cooled air through the clinker. 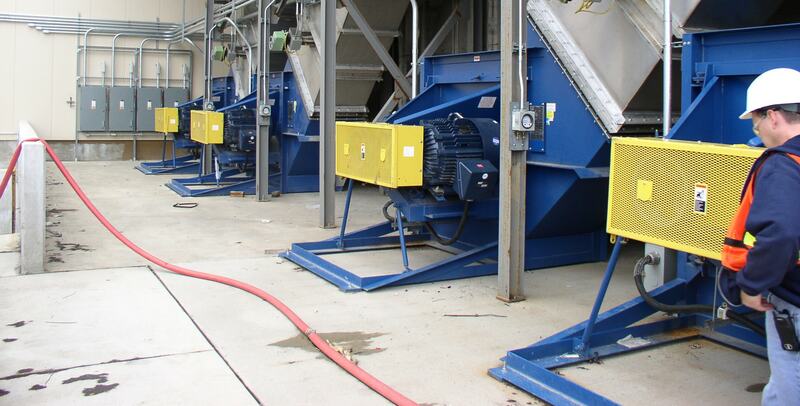 We have been supplying fans to the cement industry for over 30 years, and can manufacture any fan to your exact specifications and performance requirements.